Postage Prices calculated instantly using the new Postbase Mini. Ideal for any small office the Postbase Mini will calculate Postage Prices including parcel costs, large letter prices, international mail prices and more with just a few touches. 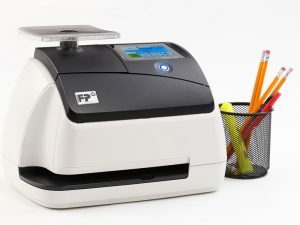 Calculating Parcel costs, and the cost of sending a letter is not always easy, with the Postbase Mini its child’s play. Did you know that a mail pick-up service cost around $50 per week? 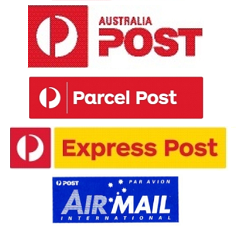 Save an average 10c per letter and 12c per parcel. 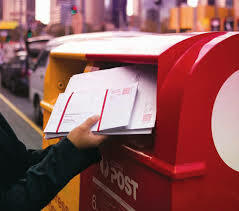 Use plain Envelopes for ‘Express Post’ services, eliminating the need to store them. ‘Express Post’ using Plain Envelopes! With the new Postbase Mini you can calculate Postage Prices instantly, ideal for small offices who only have the occasional large letter, Parcel or International item. With the Postbase Mini you can even use plain envelopes as ‘Express Post’ letters by simply attaching a ‘FREE’ ‘Express Post’ tracking label which your local Australia Post business centre will provide.